7. A Sonderweg or a Metaphor? 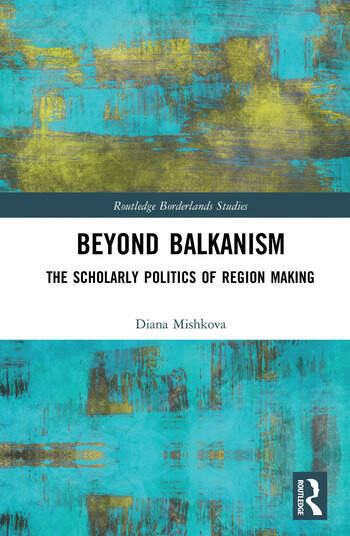 Diana Mishkova is Professor of History and Director of the Centre for Advanced Study, Sofia, Bulgaria.